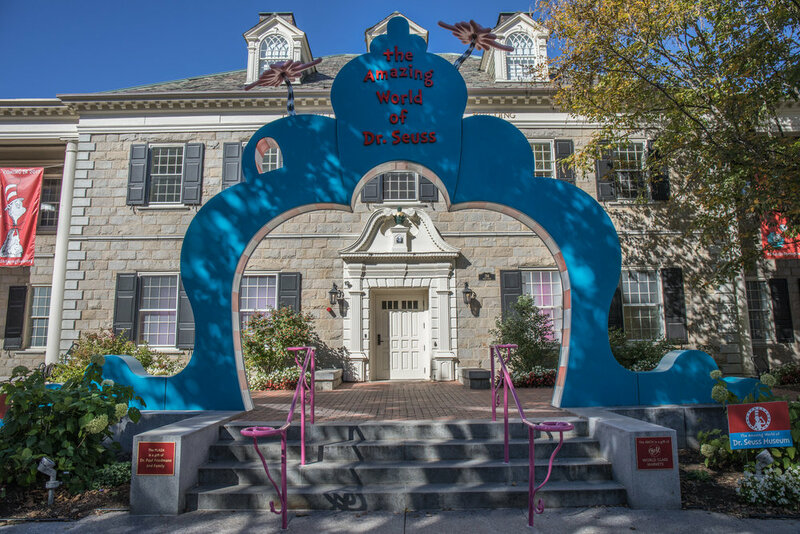 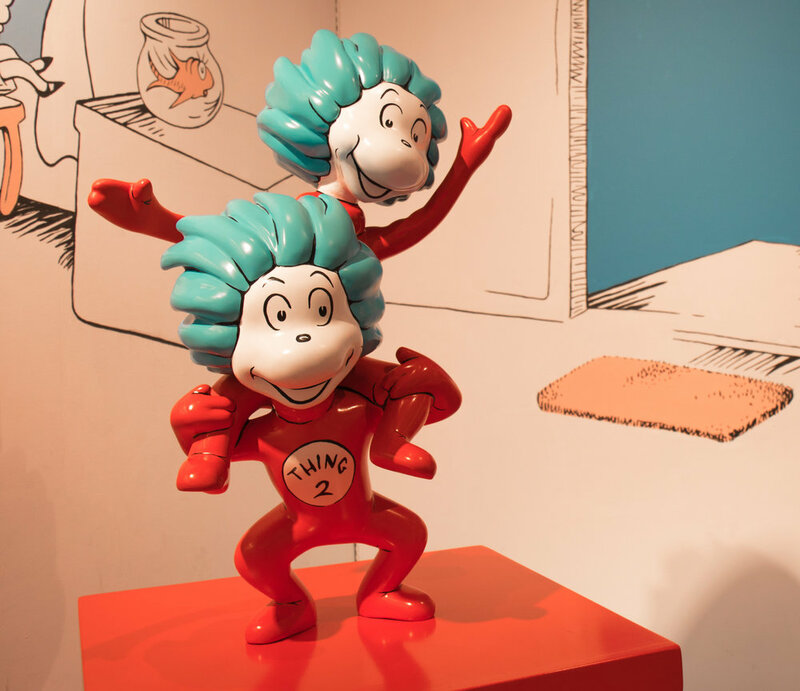 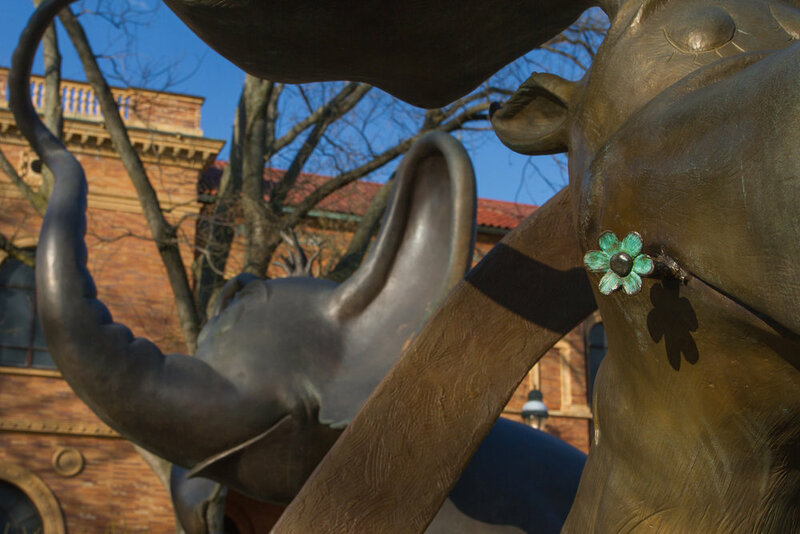 The Amazing World of Dr. Seuss Museum, the newest museum on the Quad, is devoted to Springfield native Theodor Geisel, aka Dr. Seuss! 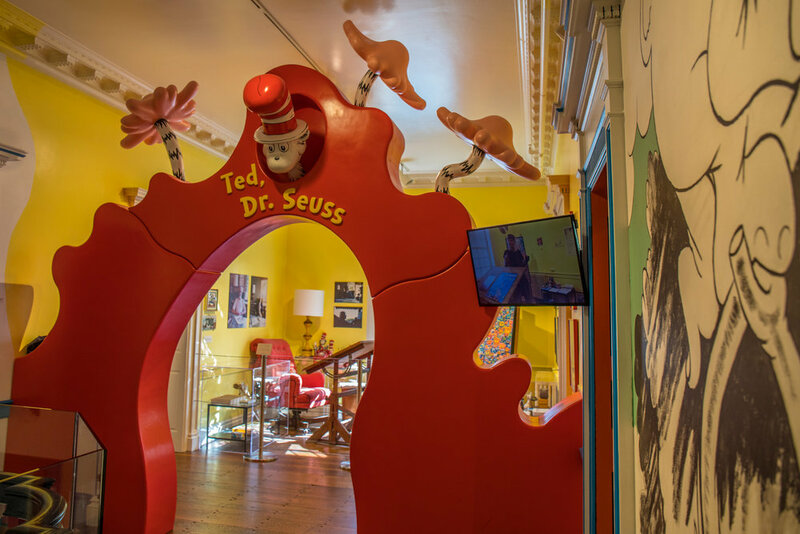 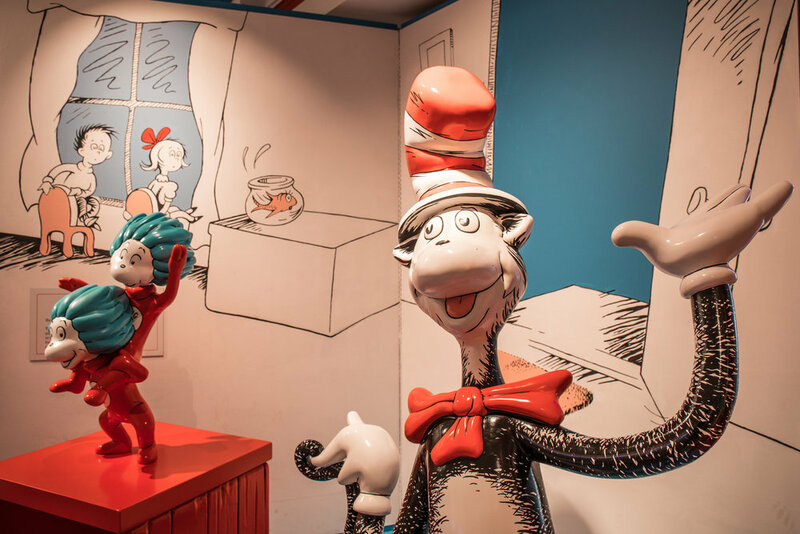 The first floor features family friendly, interactive exhibits exploring Dr. Seuss’s Springfield roots and providing opportunities to experiment with new sounds and vocabulary, play rhyming games, and invent stories–all in line with Geisel’s revolutionary role in changing how we learn to read. 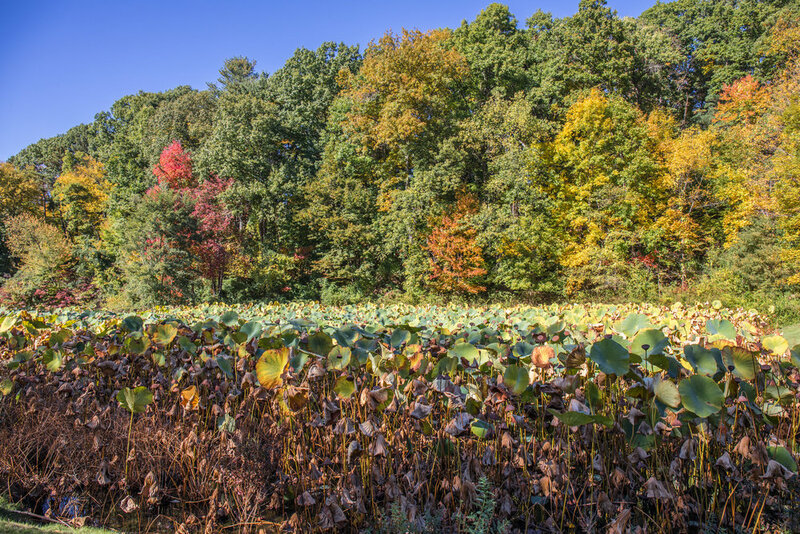 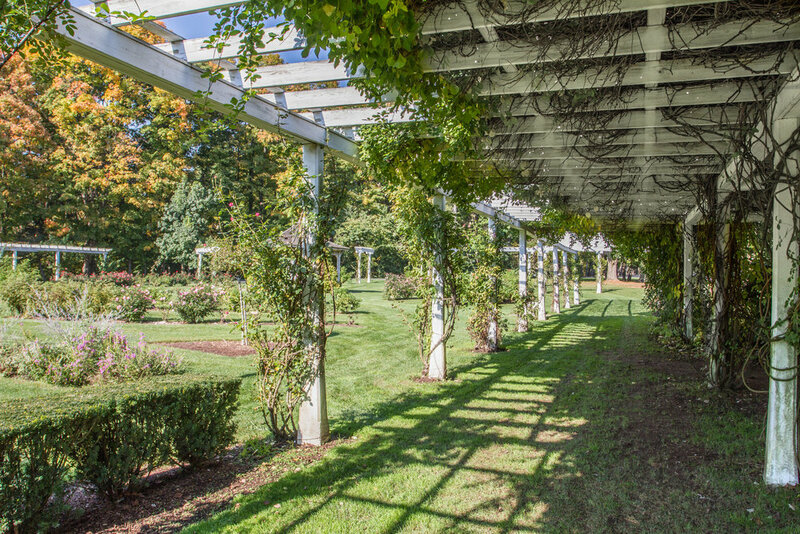 Forest Park is one of the largest urban, municipal parks in the United States, covering 735 acres (297 ha) of land overlooking the Connecticut River. 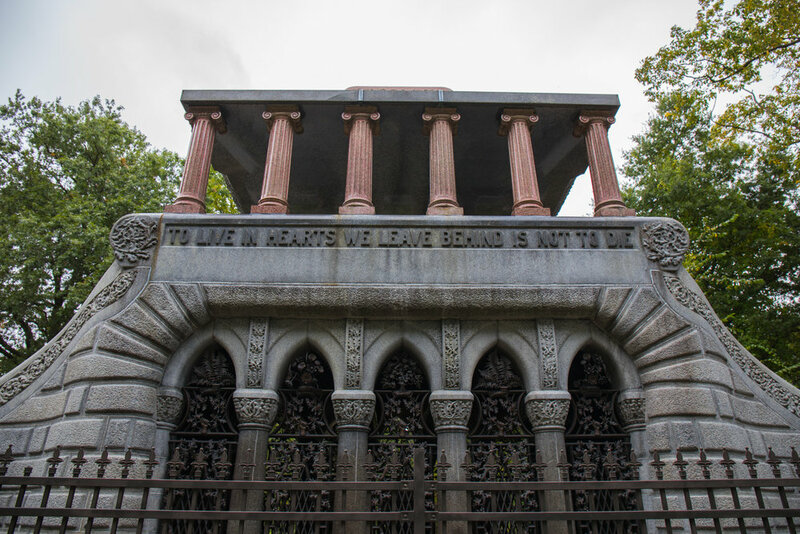 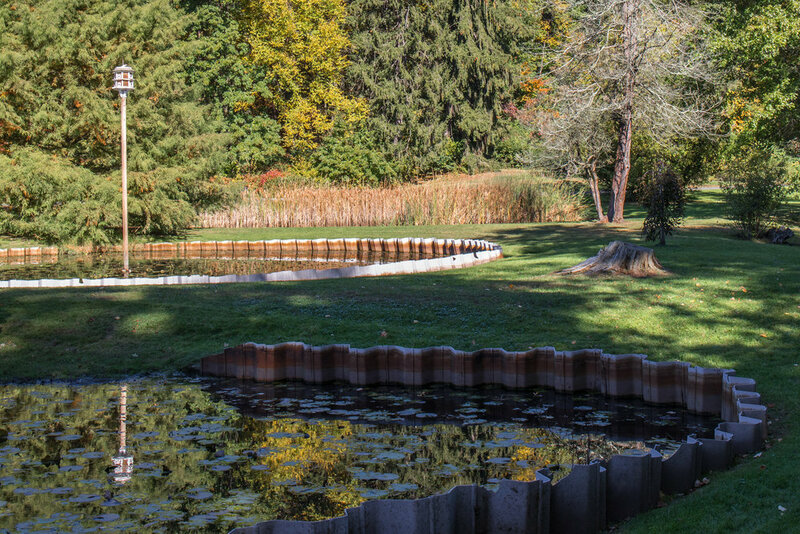 Designed by the renowned landscape architect Frederick Law Olmsted, Forest Park features a zoo, aquatic gardens, and outdoor amphitheater, in addition to typical Olmsted design elements like winding wooded trails, and surprising, expansive views. 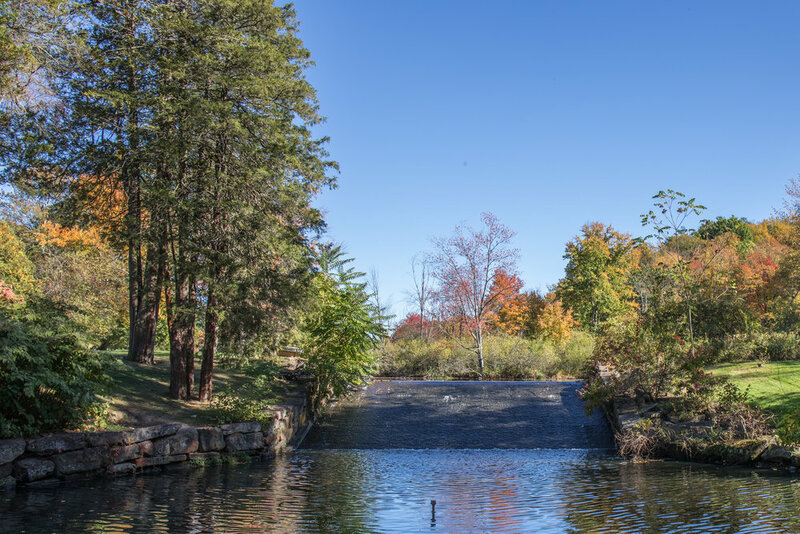 The site of America's first public, municipal swimming pool, currently, during the holiday months Forest Park hosts a popular high-tech lighting display, known as Bright Nights.